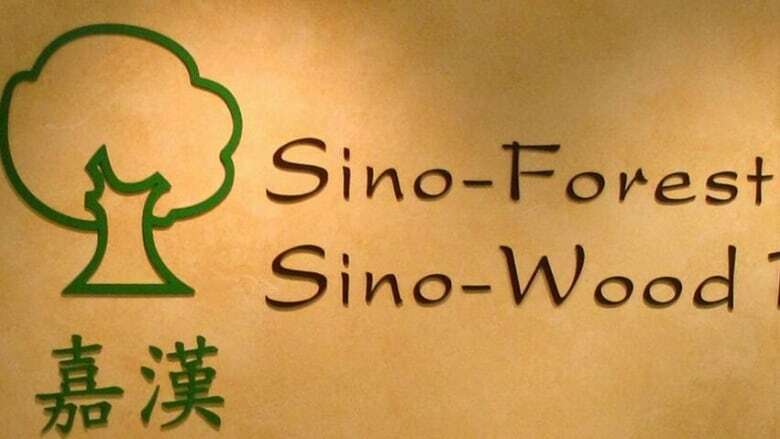 Several Canadian banks and other large financial institutions that helped Sino-Forest Corp. raise millions in the financial markets have agreed to pay $32.5 million to settle a lawsuit by investors who lost money when the Chinese forestry company collapsed amid allegations of fraud. The Sino-Forest case alleged directors, officers, auditors and underwriters at the timber company misled investors with its accounting. The agreement, which does not include any admission of wrongdoing, includes Credit Suisse Securities (Canada) Inc., TD Securities Inc, Dundee Securities Corp., RBC Dominion Securities Inc., Scotia Capital Inc., CIBC World Markets Inc., Merrill Lynch Canada Inc., Canaccord Financial Ltd. and Maison Placements Canada Inc.